It can use convenient and fast voice fax and E-MAIL data communication systems at sea and on land. This equipment can comply with merchant ships, fishing boats and recreational boats to improve current and future communications needs. 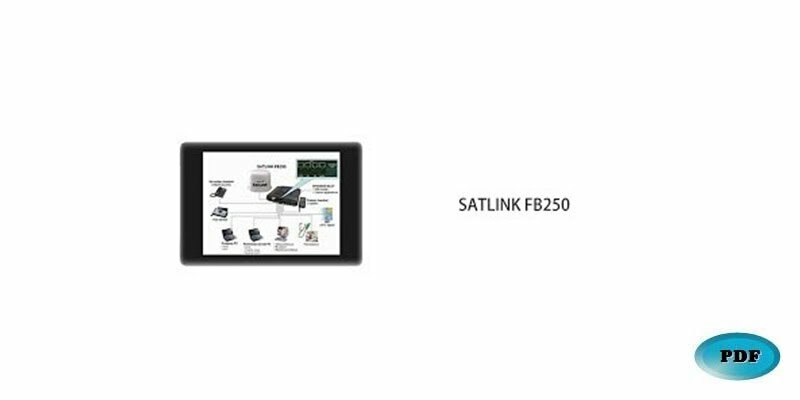 This device has a fixed IP rate of up to 284Kbps on the network, floating IP rates up to 128Kbps, 3.1KHZ voice and fax. The installation of this equipment is quick and easy, and the interface is convenient and simple. In bad weather, it is possible to maintain stable communication with satellites.